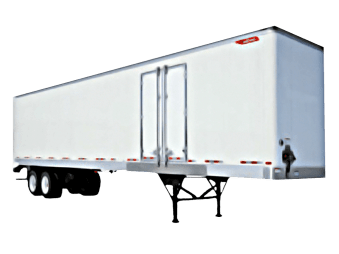 Check out our current inventory of Great Dane, ATC Trailers, and Timpte Hopper Trailers for sale here – MO Great Dane Trailers offers delivery all over the U.S. and Canada. 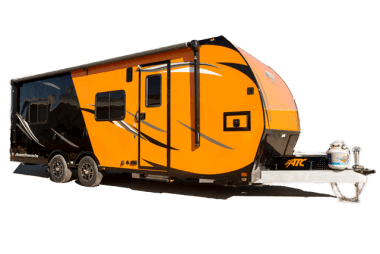 Yes, we sell car hauler trailers, fiber optic trailers, toy haulers, and lots more direct! See below to purchase. Financing options available. 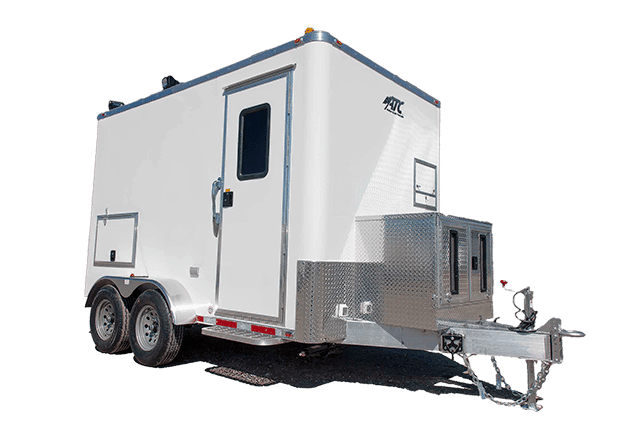 Fill out our easy online form or call us at +1 (636) 980-9429 to purchase a stocked trailer or discuss a custom-built trailer.